Los Angeles, Calif. (March 1, 2017) —West Coast Latin hip hop pioneers, Delinquent Habits, was forged in the talent-rich golden era of hip hop. While their self-titled debut release was unleashed in June of 1996, the band had been rocking house parties, battles, and any show there was a mic on since their formation in 1991. Ivan S. Martin PKA “Ives Irie”, David L.K. Thomas PKA “Kemo the Blaxican”, and then producer/DJ OG Style, the original members, created together the first four offerings from the band: ‘Delinquent Habits’, ‘Here Come the Horns’, ‘Merry Go Round’, and ‘Freedom Band’ with features from Sen Dog, Big Pun, Hurricane G, Ozomatli, and Mellow Man Ace. 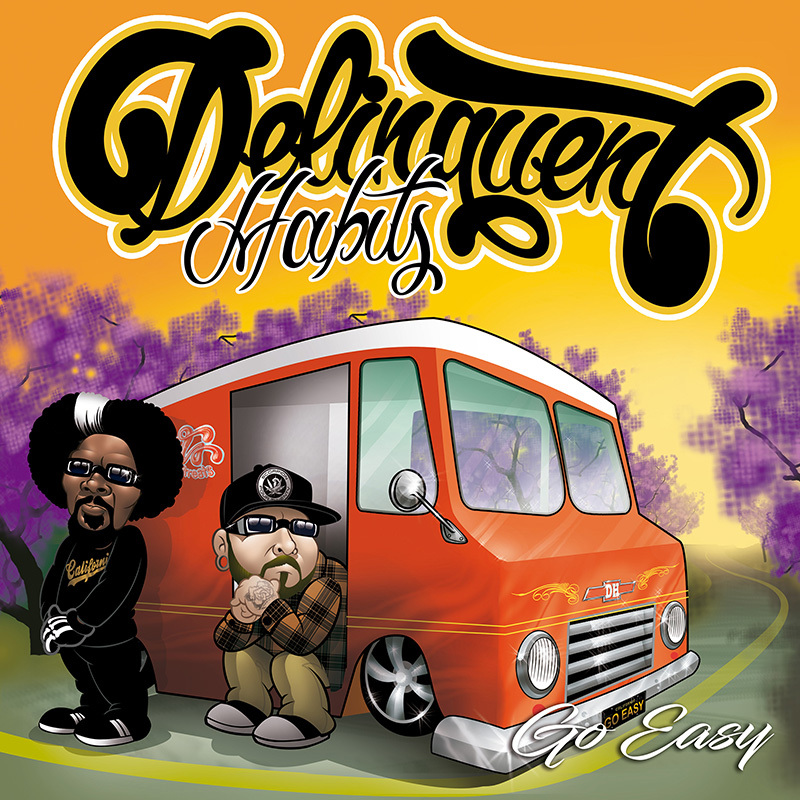 The aforementioned albums, sold well over 1 million copies & propelled Delinquent Habits into the scene and onto the road for several tours worldwide putting Delinquent Habits at the forefront of the Latin, hip hop, and underground scenes. Boasting one of the liveliest and truest hip hop shows on stage in over 50 countries. 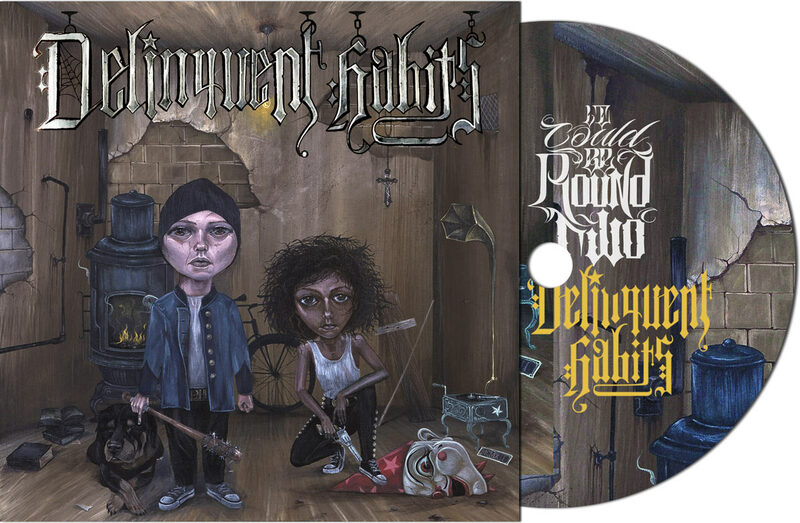 “Delinquent Habits” highly – anticipated album, It Could Be Round Two, release globally March 3rd 2017 on Delinquent Habits Music. The album is a series of hip hop tracks inspired by the collaboration of Ives Irie and Kemo the Blaxican re-uniting to bring back the original and true form that made Delinquent Habits the cutting edge alternative West Coast Latino hip hop group for the masses. Two follow up phenomenal singles were released. One was ‘California’ featuring Sen Dog of Cypress Hill and the other ‘Go Easy’ Stay tuned for more. You can check our Delinquent Habits tour dates .